Allen Tate Realtors® President Phyllis Brookshire recently attended the exclusive 2015 REAL Trends Gathering of Eagles conference, held April 29-May 1 at the Four Seasons in Denver, Colorado. The annual conference attracted more than 350 principals, CEOs and senior management from the nation’s 500 largest residential real estate brokerage firms. The theme of the invitation-only conference, Building Great Organizations, included sessions on recruiting talented people; building agent, leadership and lead generation teams and more. Keynote speakers were organizational leadership expert Patrick Lencioni and Denver Broncos quarterback Peyton Manning. Brookshire joined Allen Tate in 2007 as regional vice president for the company’s Triangle region. 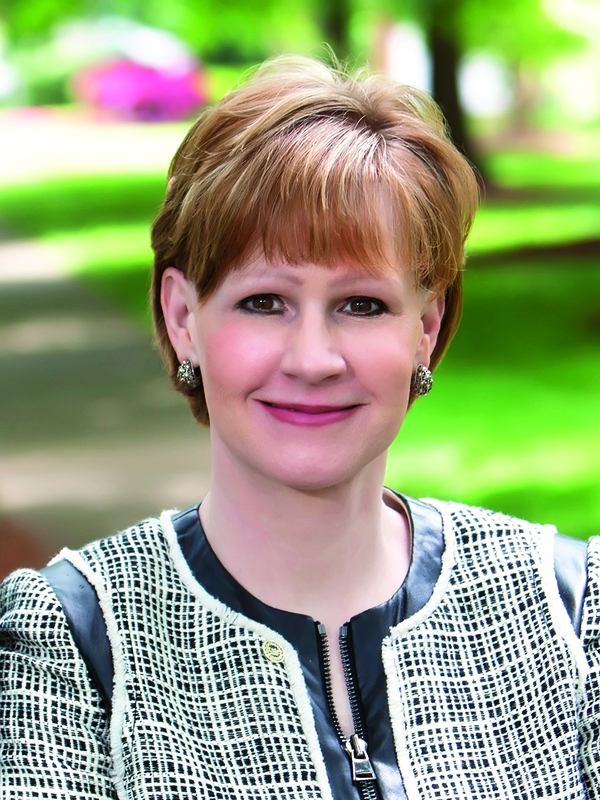 In 2010, she was named president of Allen Tate Realtors and currently oversees 40 real estate offices and more than 1,400 agents across the company’s four-region footprint in North and South Carolina.